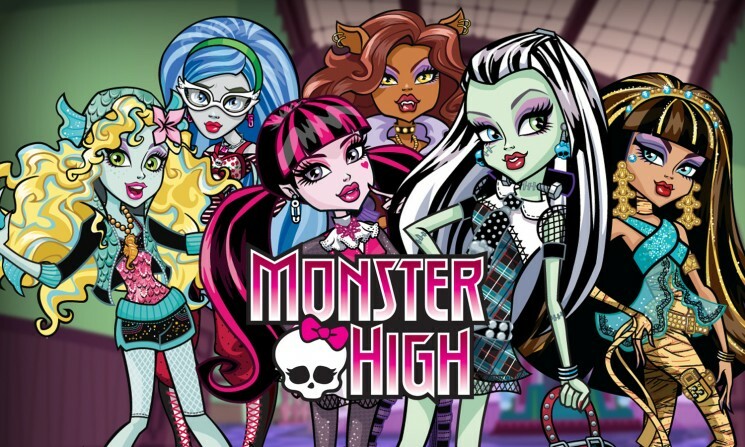 Do you want to know ★• Who are you from monster high •★? Take this quiz! Maybe you’re so cute and direct as pretty childish vampire Draculaura or maybe not? 1. What is your family and childhood? I tell everyone that I am the daughter of the king, but in fact it is fiction. My parents are very stubborn not letting me for a walk! I actually come from a royal family! My childhood is inextricably linked to the sea. My favorite season is winter. That was the same from childhood. I am a vegetarian, but in my family it is not accepted. My parents are learned professors, they do not take me seriously! 2. What talents do you have? I am a tough column editor in the local newspaper. I read a lot, think fast and generally learn best in the school! I lead a team on fear leading. I am the head of the school team in swimming. I like to sit on the snow. And the math. Some troubles? No one understands in fashion better than I do! I love the sport, but I am a bit clumsy and literally fall apart piece by piece. 3. What pet you adore most of all? 4. Tell about your special features! I am the most popular in school! I am poor in understanding the jokes. I am terribly afraid of the sight of blood! 5. What are your relations with friends? I can be friends with them only when they worship me! I am friend of everyone, they are great! I am always loyal to friends and will not allow anyone to question this! They say I talk too much, but it is not so! Well, not exactly. And even if so, is it bad? I have a lot of friends, I try to be open to all. Dress up Quiz: Warrior or Princess?